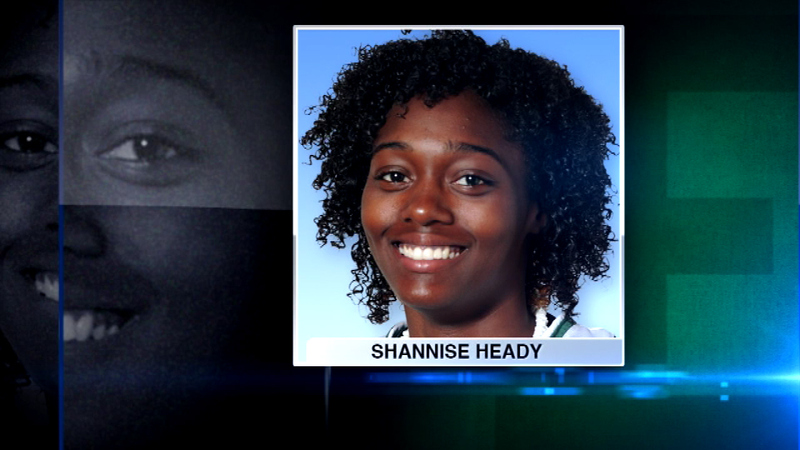 MARKHAM, Ill. (WLS) -- Shannise Heady, Eastern Michigan University student from Hazel Crest who died in a car crash on Jan. 25, will be remembered at a wake and memorial service in Markham Saturday morning. The services will be held at St. Gerard Church at 10 a.m. The EMU basketball team rescheduled its game against Miami to attend today's services.